The outlook on Egypt's economy seems quite positive in different business fields; that is what Oxford Business Group's "The Report 2014" concluded. The group publishes annual investment and economic reports covering all economic aspects of more than 30 countries in detailed profiles. Egypt's 2014 report predicted a stable and growing future of the Egyptian economy. Three years after the political unrest following the revolution in 2011 Egypt's economy is showing remarkable signs of recovery, even the IMF is anticipating Egypt's GDP will reach 3.5% by 2015. 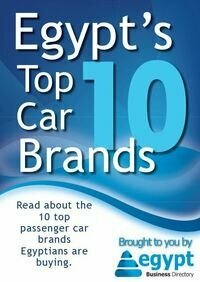 Egypt Business Directory selected three important sectors of the Egyptian Economy to highlight the report's outlook on them in three different parts throughout this week; these are Tourism, Real Estate and Construction and IT and Telecoms. Tourism has always been a major contributor to Egyptian economy, however with post 2011 unrest international visitors decreased from 14.7m in 2010 to 9.1m in 2013 leading the World Economic Forum to put Egypt at the 85th position among global tourism destinations. The Ministry of Tourism responded to this crisis by shifting the attention to regional market by the end of year it forecasted 2m Arab visitors and 9.5m tourists overall. The Tourism Development Authority (TDA) is doing extensive efforts to attract investment in major tourism development projects. 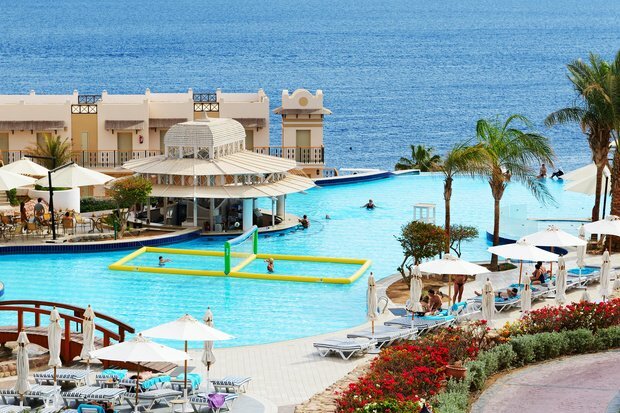 Currently there are plans to stretch Ain Sokhna resort area over 19m sq meters, five plots of land in Marina and South Al Alamein covering 1416 ha will be offered for tender while in Sharm El Sheikh the Middle East company for touristic investment announced plans to spend $14.2 on adding 502 hotel rooms to its compound. In general , the report forecasts Egypt's economic recovery will transform it into a whole different country in a decade powered by several projects and programmed being pushed by the government in all economic sectors.